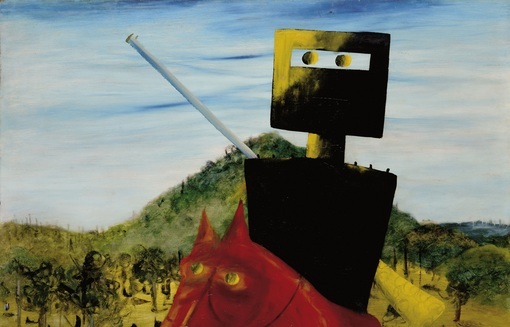 During each workshop, children aged 7 to 12 years old, engaged directly with Sidney Nolan’s paintings in the Nolan Collection Gallery at CMAG, then worked on props and costumes in the CMAG studio to transform themselves into the ‘Kelly Gang.’ Ned and his gang were then photographed against backdrops in the CMAG theatrette to bring Nolan’s landscapes to life. 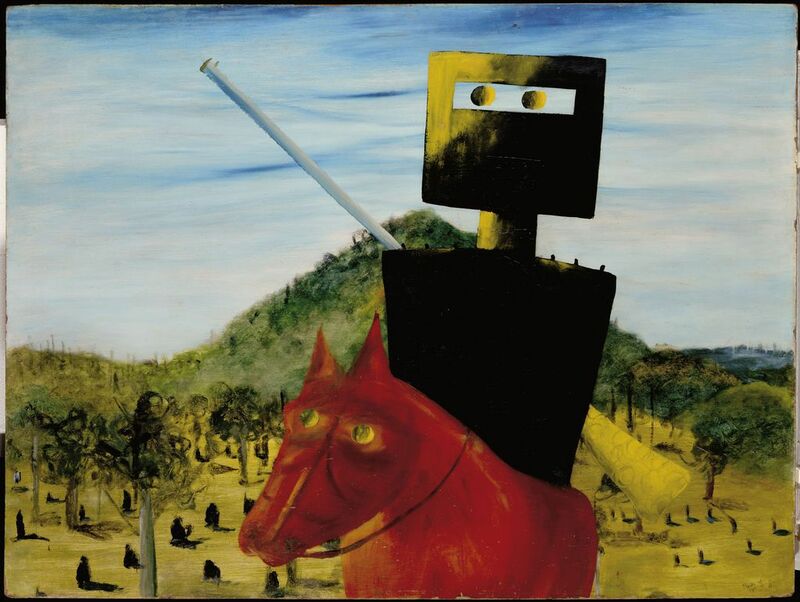 The sightseeing tour of the capital is interrupted by a menagerie of characters straight out of a Nolan painting. The ending is a happy one, complete with a cake and candles to celebrate Canberra’s 100th birthday. A Centenary of Canberra project funded by the Australian Government.